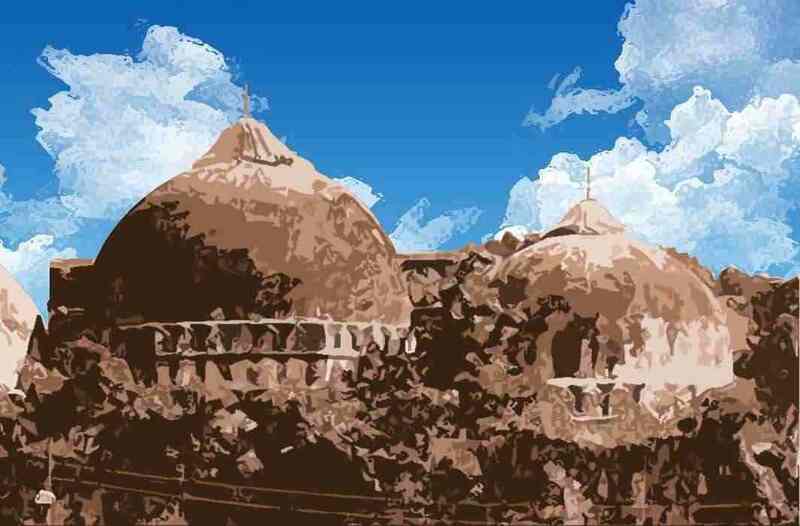 The Supreme Court bench of Chief Justice Dipak Misra and Justices Ashok Bhushan and S Abdul Nazeer on Friday (July 20) completed its hearing on the Ayodhya land case can reserved its judgment on the issue of handing the case over to a larger bench as has been demanded by counsels. He referred to the Mathura Prasad judgment and also to the Gopa Prasad case. He said: “Our’s is a question of pure law and facts on actual materials.” Then he read the high court judgment on Ayodhya matter. Following this, the court reserved its judgment on the possibility of taking this to a larger bench.